If you’re looking to make some serious progress at the gym, this is the place for you. This fantastic facility is equipped with top of the range equipment and can cater for all gym goers, not matter what level of ability. 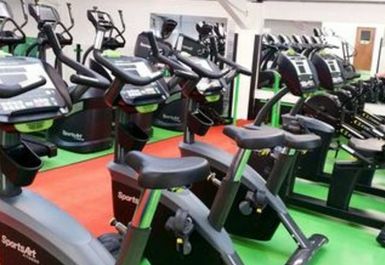 For cardio, they have treadmills, cross trainers, bikes, watt bikes, rowers, a stair master and skierg. 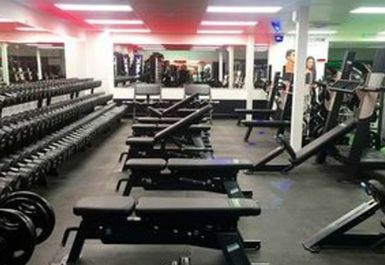 There is also a selection of resistance machines, power plated machines and free weights including benches, squat racks, platforms, dumbbells and barbells. 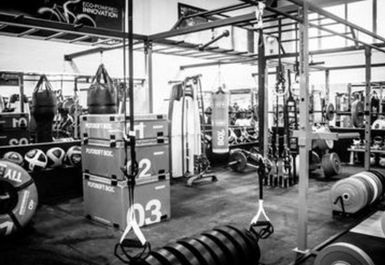 If you would like to add some spice into your workout, why not have a go using some of their functional equipment such as their training rig. 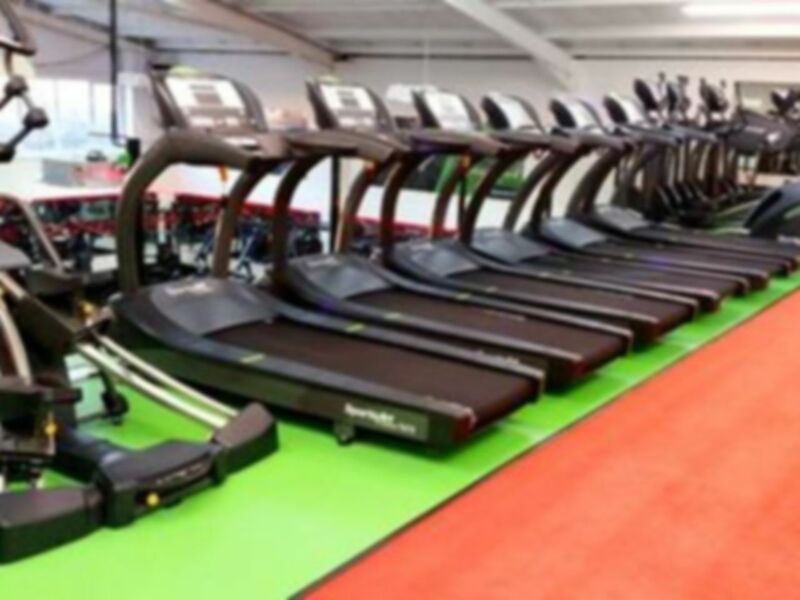 The gym is located on Malmesbury Road and there is on-site parking for those driving in. Great gym, good equipment ! Fantastically equipped and clean facility. I do go early morning so equipment is always available. Staff have all been friendly and helpful so far. Good atmosphere. Go to facility in Cheltenham on PAYG. Very friendly staff and members. This Gym has a lot of extreme body builders, but that means it has plenty of aerobic equipment upstairs that is lightly used and I have never had to wait for any equipment. The loud music and range of equipment makes this my favourite Gym in Cheltenham.